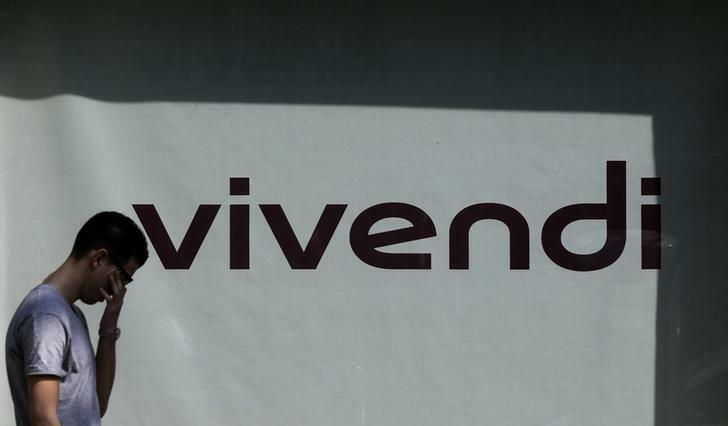 A 15 bln euro sale of the French mobile unit would further reduce Vivendi’s conglomerate status. The reinvention has delighted investors but is incomplete. With a possible continuing stake in SFR, plus music, TV and Brazilian broadband, Vivendi’s raison d’etre is hard to fathom. Will the music ever stop for Vivendi’s bosses? Vivendi, the French media and telecoms group, reported a 23 percent drop in full-year earnings before interest, tax and amortisation, hit by the tough competition facing its domestic mobile arm SFR. A day earlier, Vivendi revealed an approach from Altice, the investment group behind French cable firm Numericable, about a “potential alliance” with SFR. A source close to SFR told Reuters the proposal would value SFR at about 15 billion euros and see Vivendi retain a roughly 30 percent stake. The talks were first reported by Les Echos, the French financial newspaper.